Belden Hill Montessori is a private Montessori school serving 2.5 - 6 year olds with full-day Kindgergarten. Dr. Montessori designed a “prepared environment” in which children could freely choose from a number of developmentally appropriate activities. 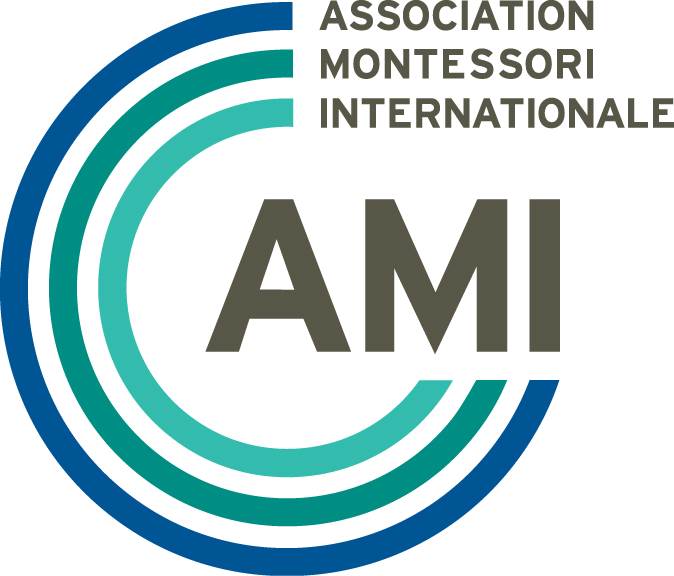 Montessori emphasizes learning through all five sense, not just through listening, watching, or reading. Children in Montessori classes learn at their own, individual pace and according to their own choice of activities from hundreds of possibilities. Discover how your child can benefit from a Montessori education at Belden Hill Montessori! 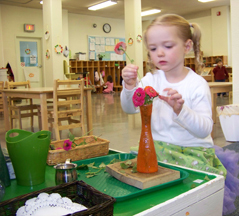 The Belden Hill Montessori Mission statement follows the philosophy and pedagogy of its founder, Maria Montessori. 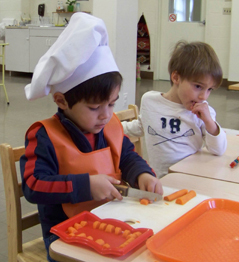 The program is designed to provide a nurturing and enriching environment full of diverse and multi-aged children. practical life, sensorial, math, language, and culture. Belden Hill Montessori school children take part in outgoing and incoming field trips throughout the year.